In her home district in far-western Nepal, 19-year-old Sangita BK needs no introduction. She is well-known as an activist against child marriage. In the last three years, she has – on her own – stopped at least a dozen child marriages. “We are equal to boys and can also contribute to society,” said 17-year-old Lidia Suale Saide. Lidia knows what it means to stand up for these beliefs. One year ago, she refused her mother’s attempt to marry her off. 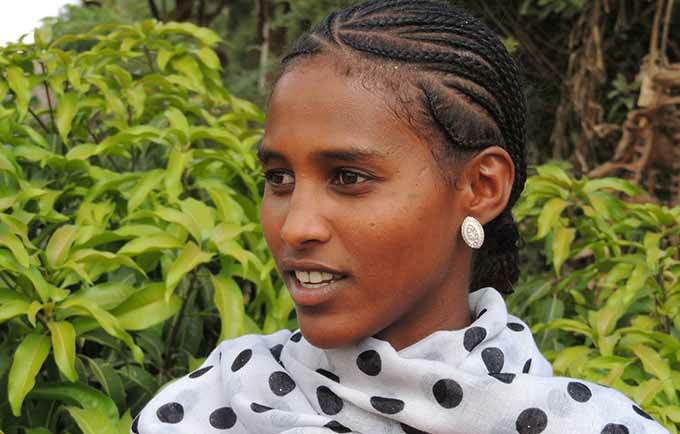 Not long ago, the sight of a 10-year-old bride was a common occurrence in Ethiopia’s Kolla Tembein District, said Daniel Hagos, the district’s chief administrator. But the community’s women and girls are mobilizing to change things – and they are seeing enormous success.